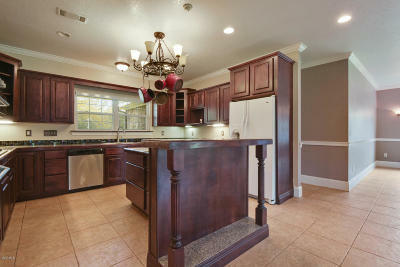 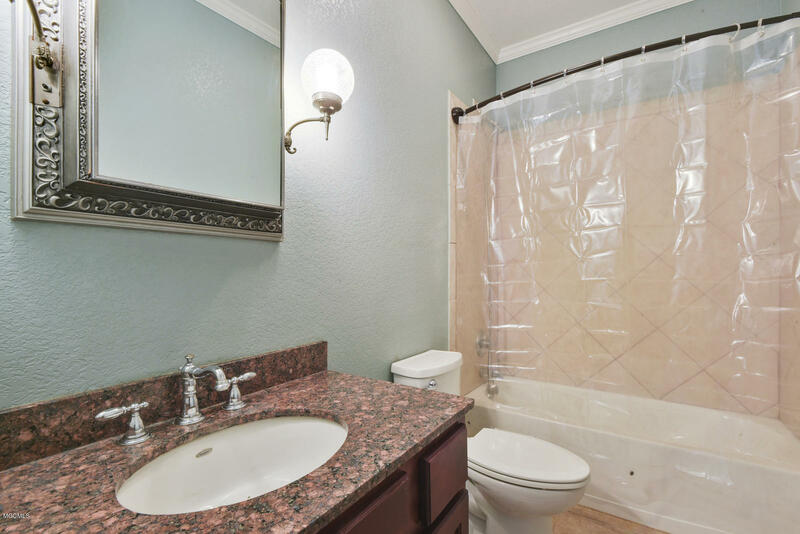 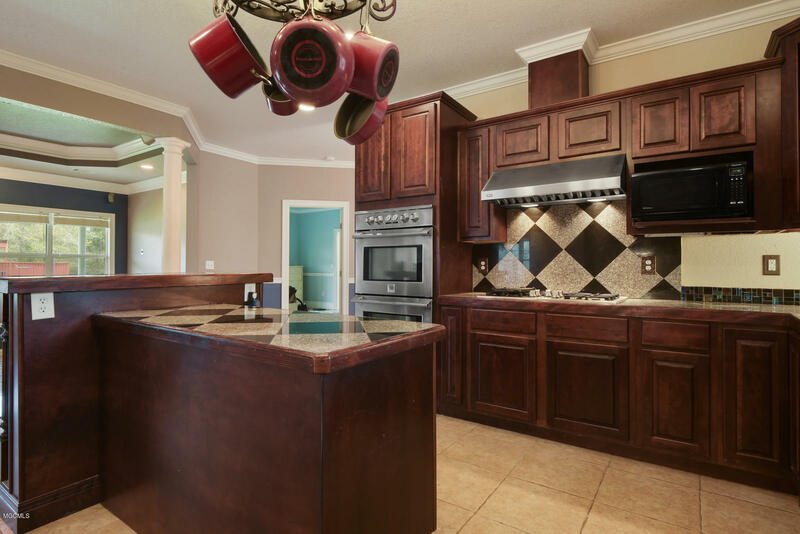 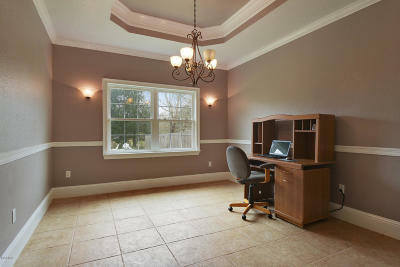 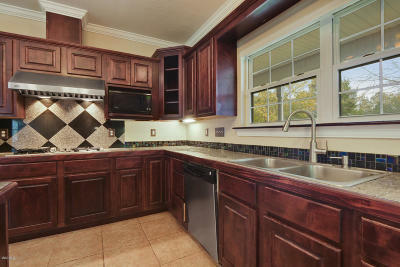 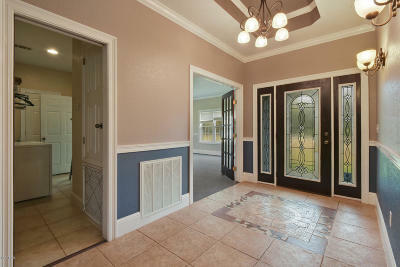 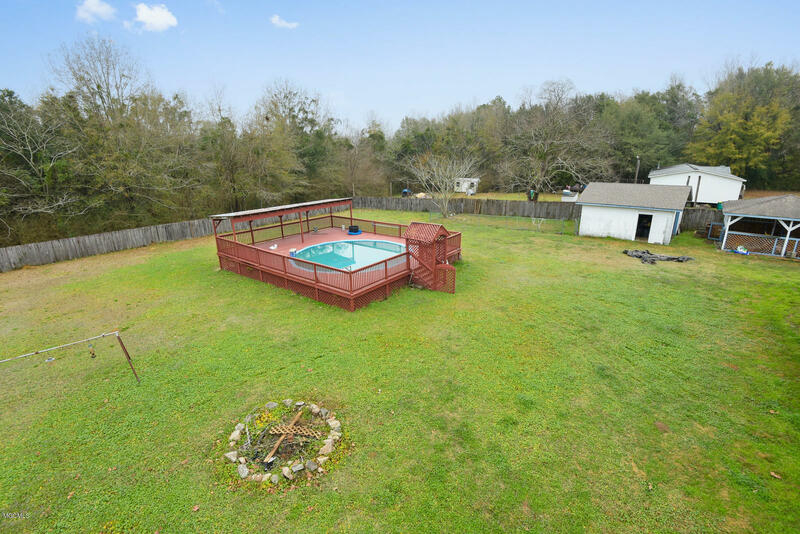 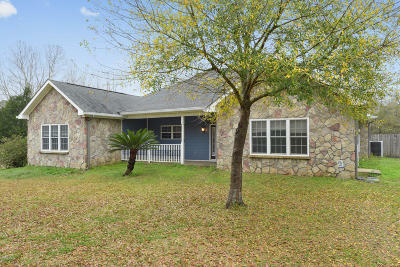 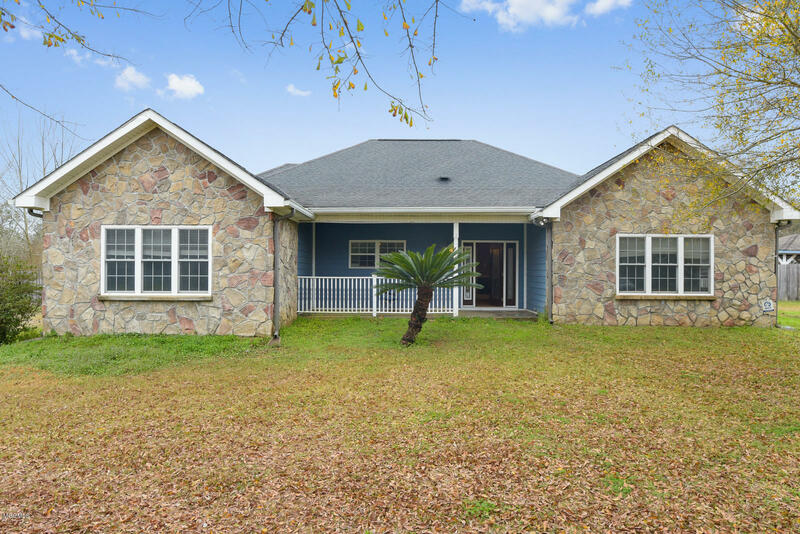 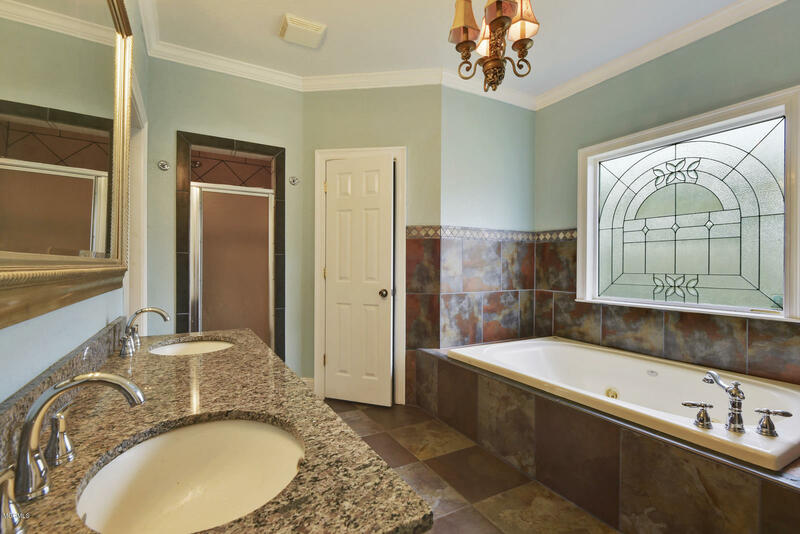 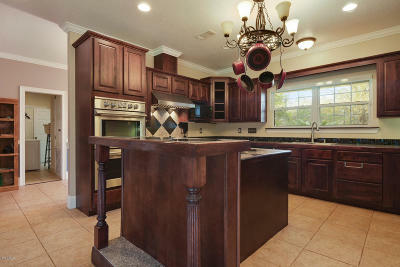 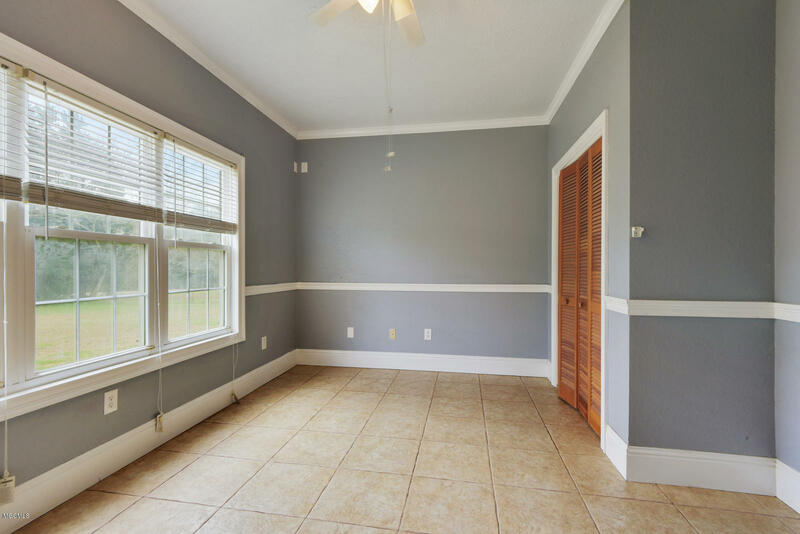 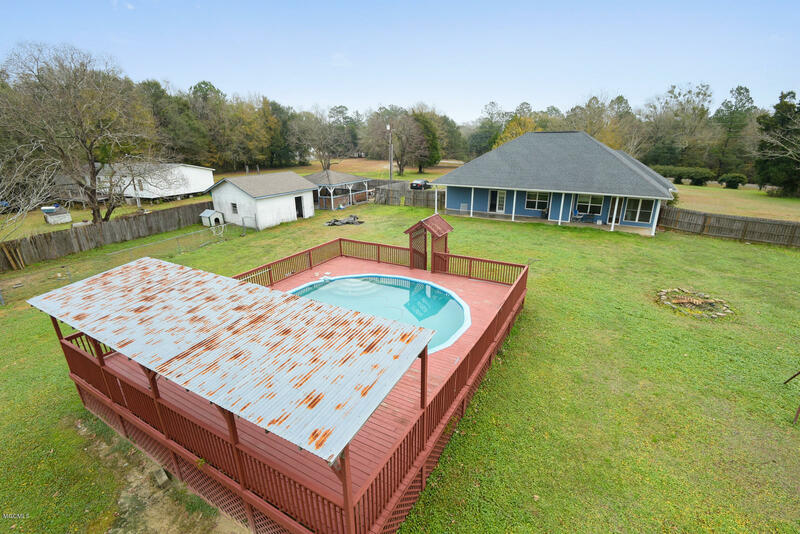 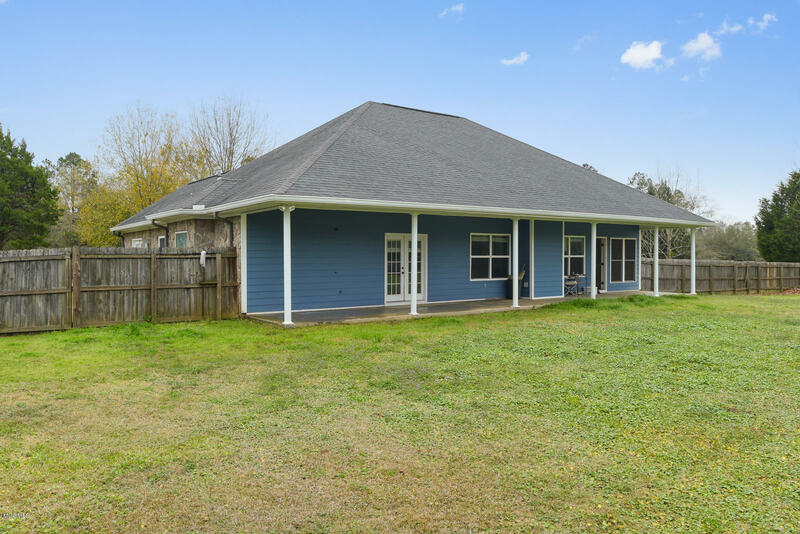 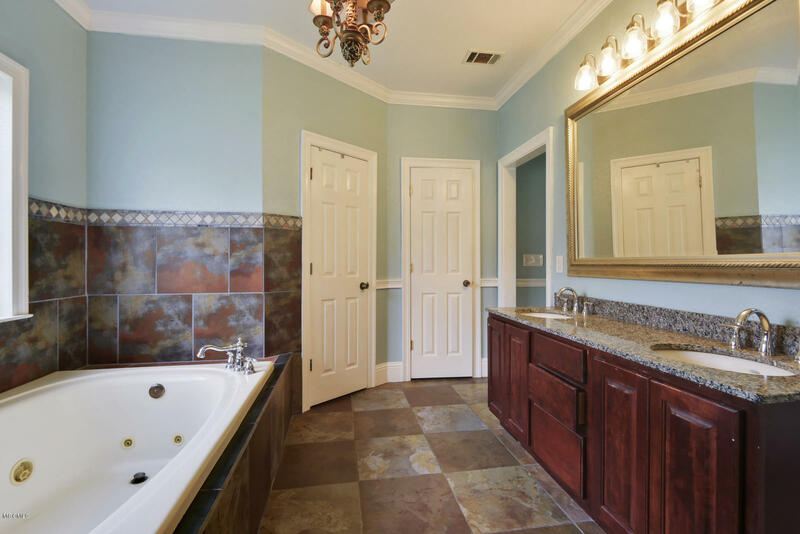 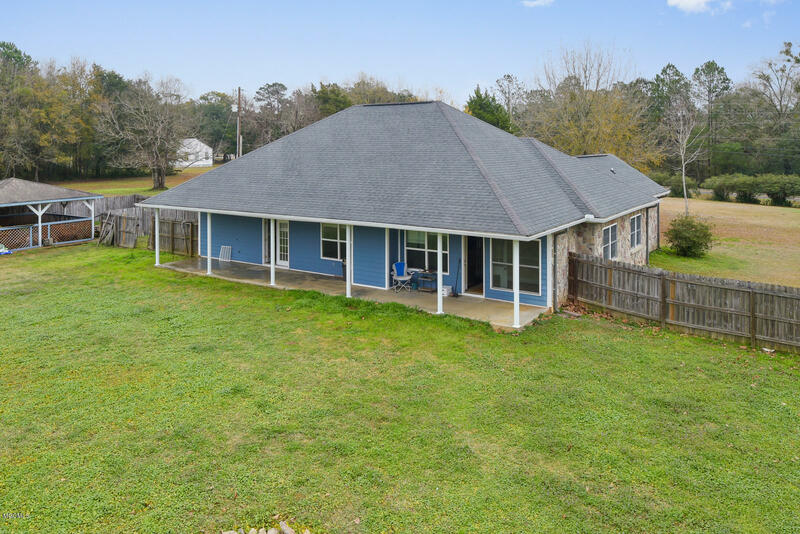 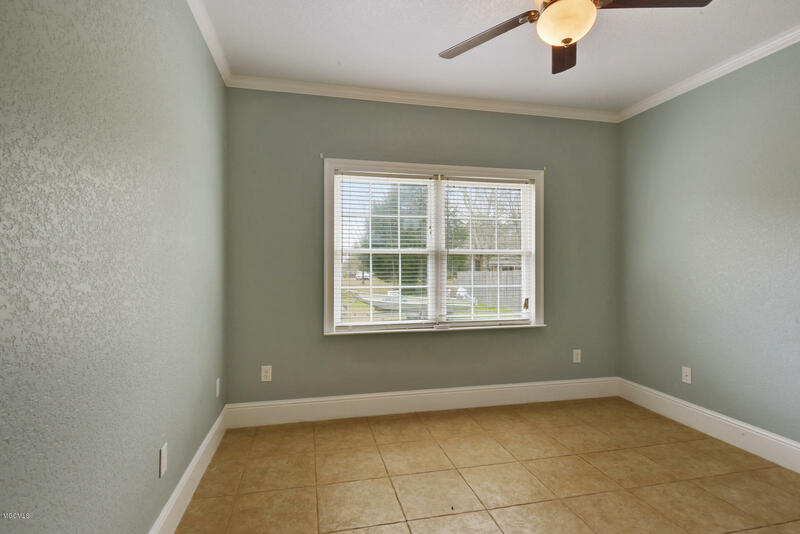 Country living with a quick commute to shopping, restaurants, I-10 and D'Iberville promenade. 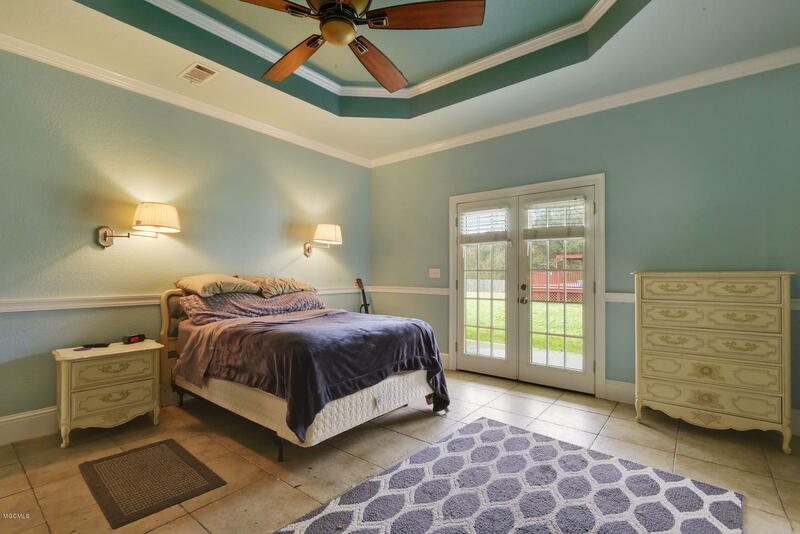 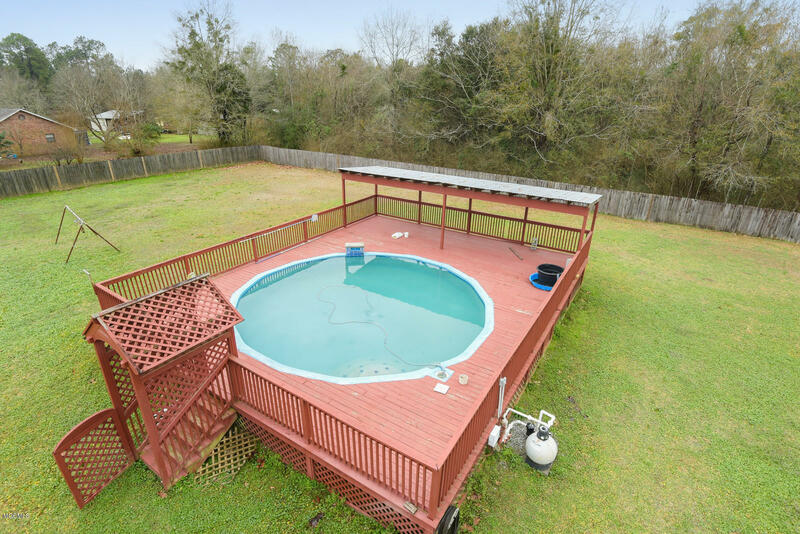 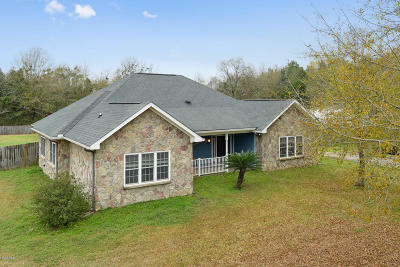 This home is situated on a little over 5 acres, with a saltwater pool and storage building. 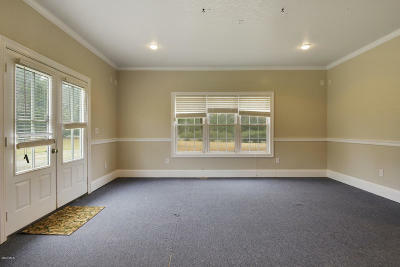 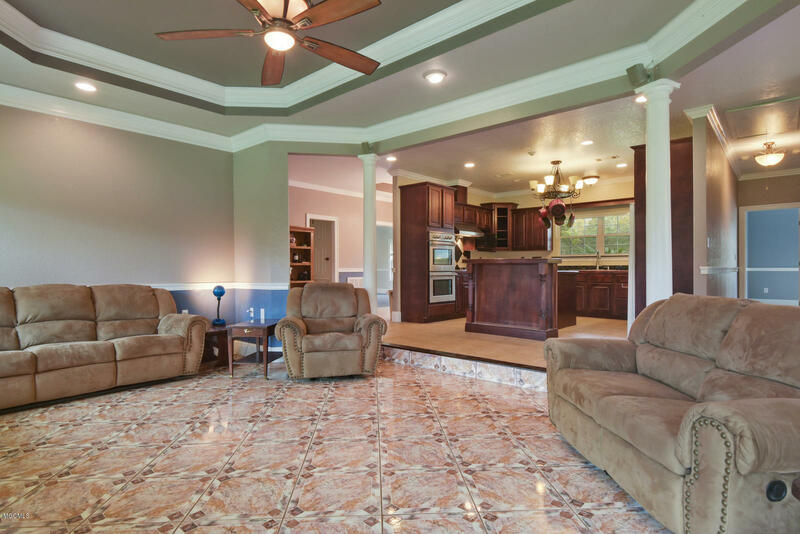 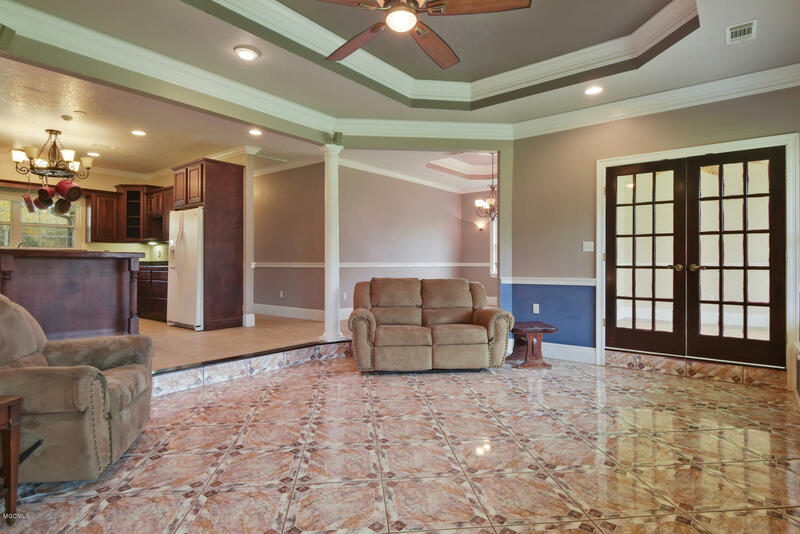 Large living room with a sunroom just tucked off to the side, gorgeous kitchen, split floor plan and a huge bonus room! 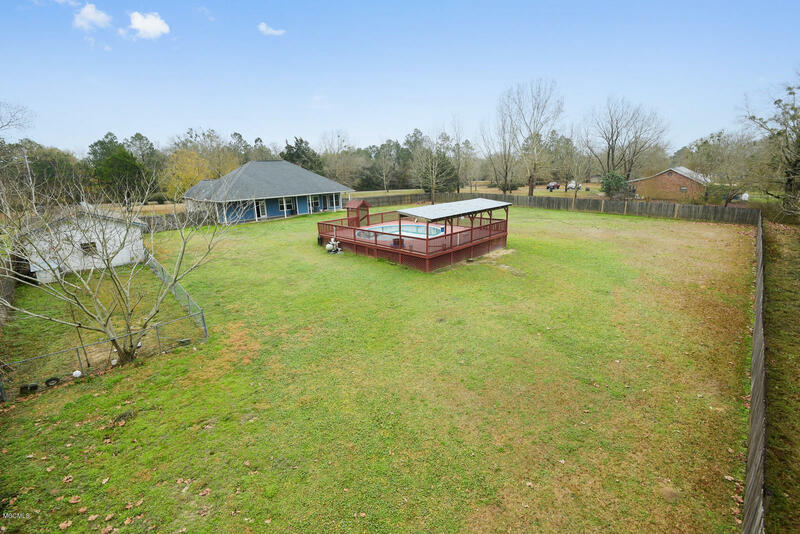 Huge deck for entertaining. 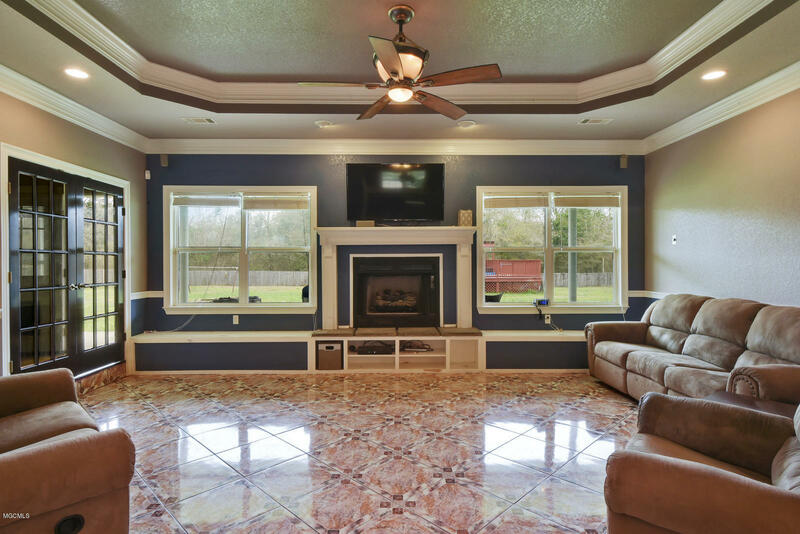 Covered Pavillion for cook outs, separate workshop and garage, 5 ton ac unit, game room, beautiful stone on three sides, sunken living room and much more! Don't wait! Make your appointment today for your private showing!